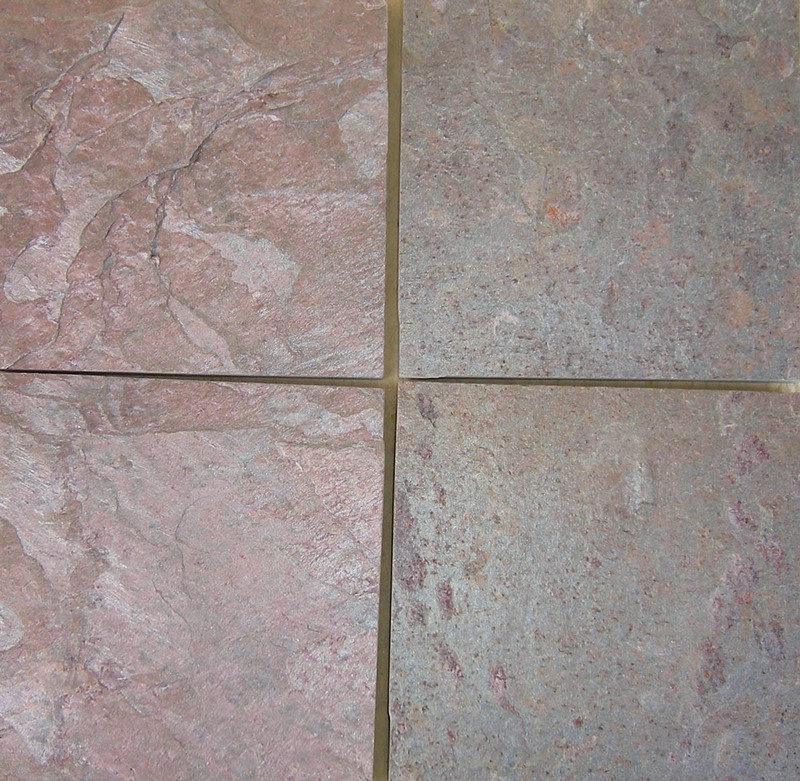 Copper Quartzite tiles are one among those tile that are striking with deep reds, coppers, grays and blacks. 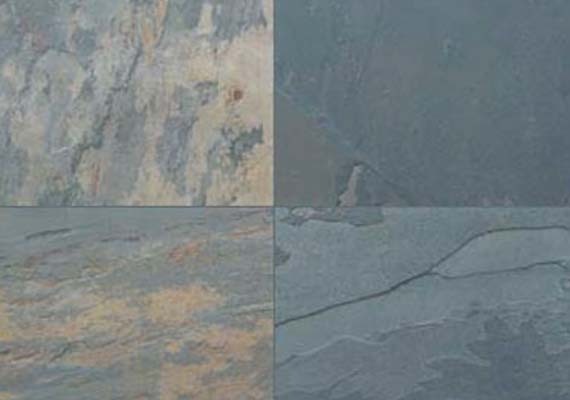 They are available in a wide range of tile sizes and finishes comprising mosaics. 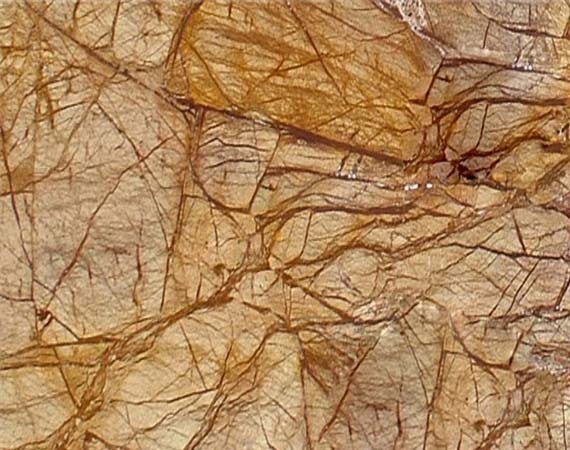 Some of copper quartzite use comprises of walls, flooring, countertops and backsplashes in both commercial and residential properties. 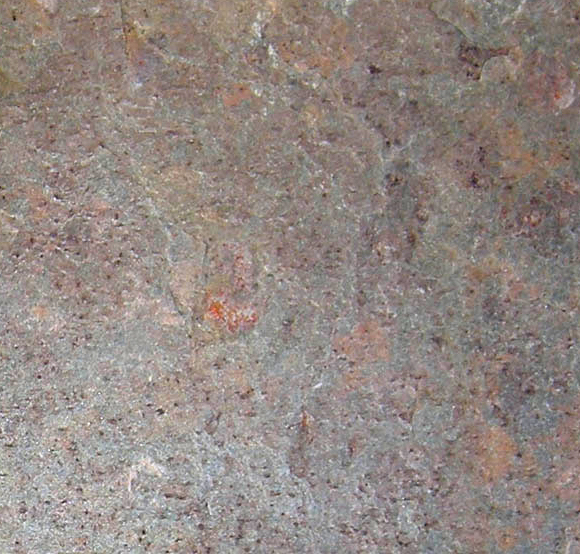 One can easily obtain extraordinary style with this naturally beautiful quartzite collection. 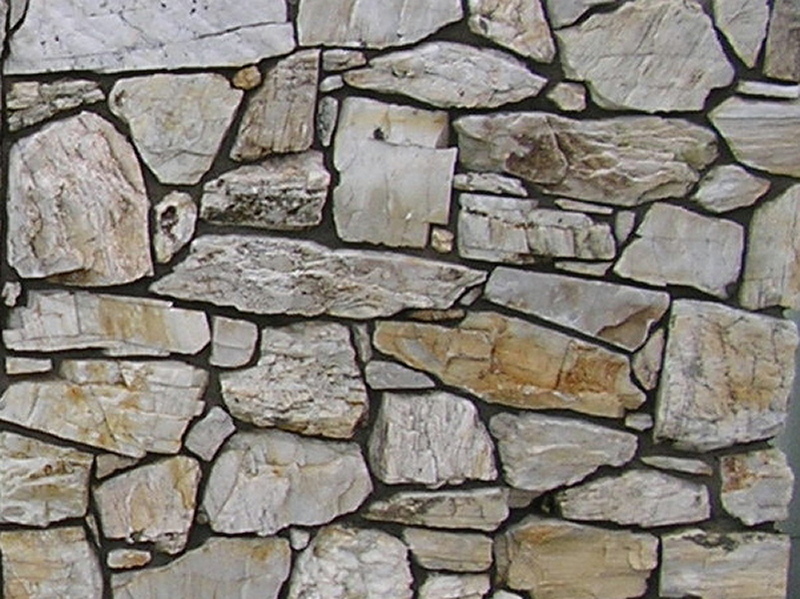 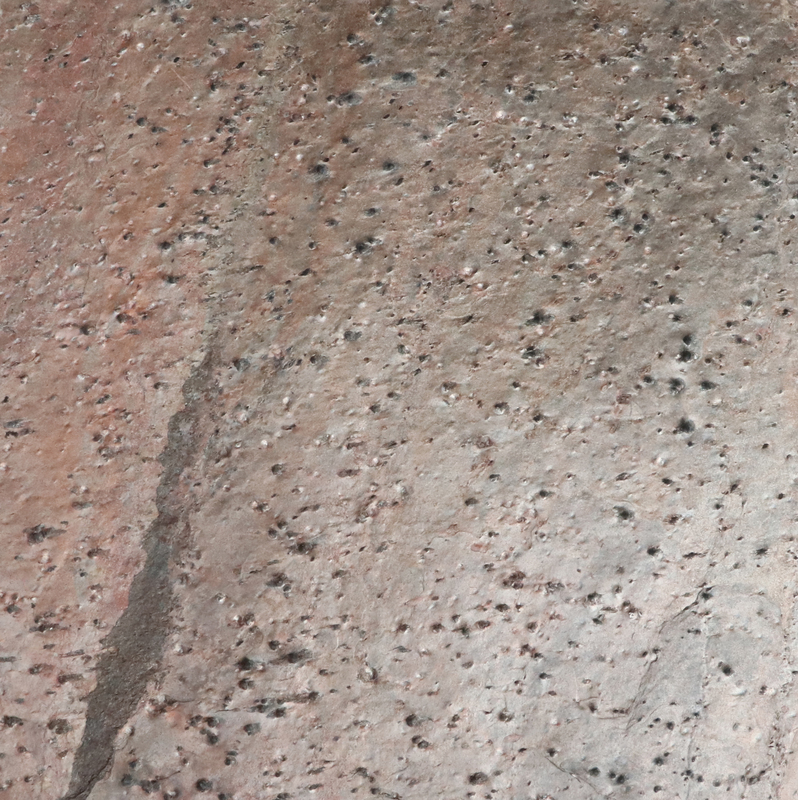 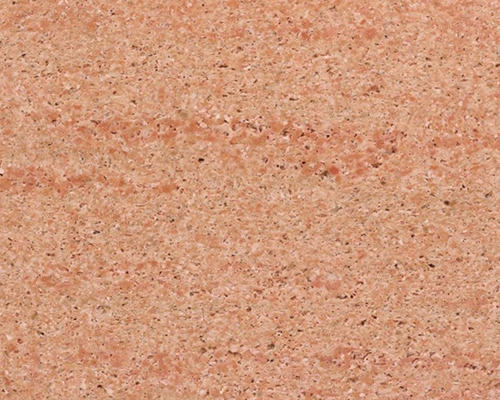 This specific variety of quartzite features almost every hue which is needed for an extraordinary look. 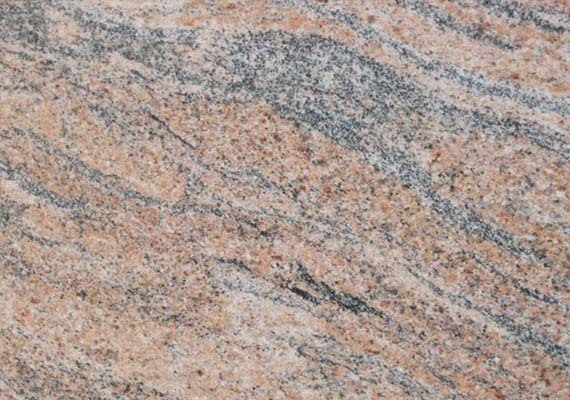 Besides, its capability to provide natural yet aesthetic look in natural finish makes it count among most unique quartzite variety. 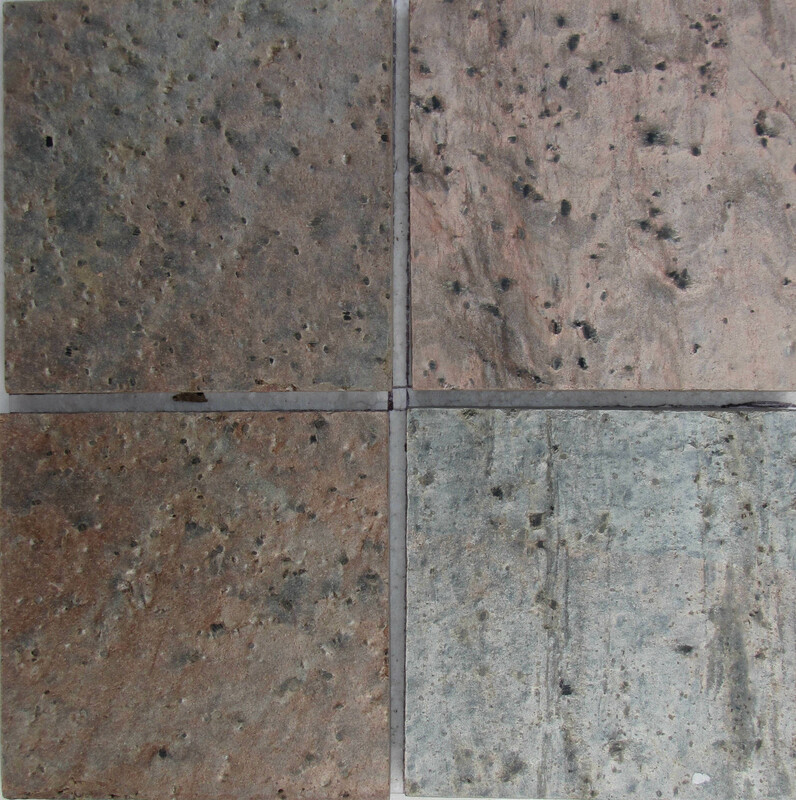 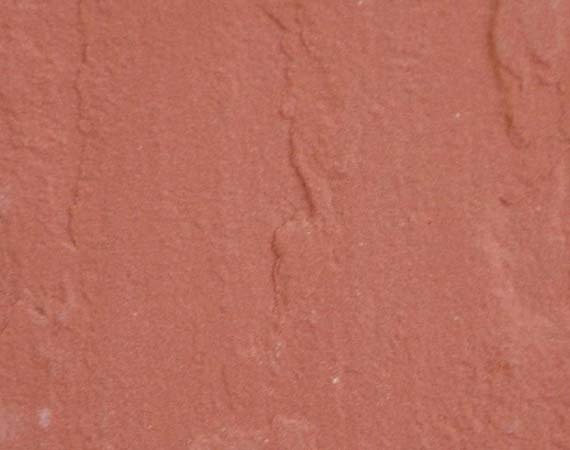 It is widely used for paving, flooring and wall covering that has the capability to impart space to any individual.